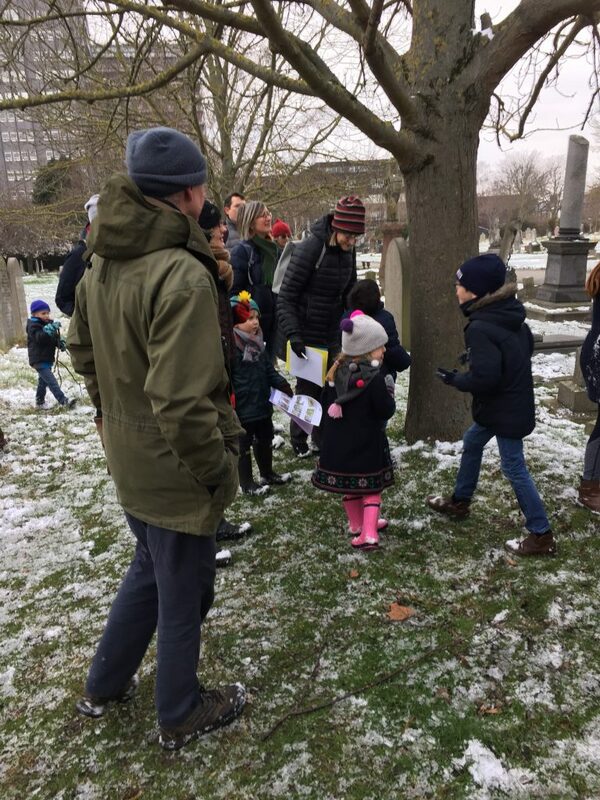 Recently we held the seasonal spring kid’s adventure – in the snow! We were able to look at blossom, buds opening, alder catkins, and overwintering ladybirds, but the goldfinches flew from the feeders when they saw over 20 children fast approaching! Good news – the footpaths are going to be resurfaced. Work is due to start 26th March or soon after. Note that the western gate near the hospital will be closed. The work should not take much more than 2 weeks.